Three Guineas hosted at Bibliowiki. 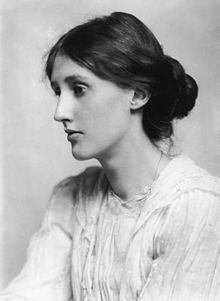 Mrs Dalloway hosted at Bibliowiki. To the Lighthouse hosted at Bibliowiki. The Waves hosted at Bibliowiki. This page was last edited on 26 January 2019, at 23:56.